Solid and durable,easy to clean. When you used in Summer,you can use the aluminum face,it is very cold,it is very cool ;when in winter,you can use rubber face,it is no cold and no slip too. 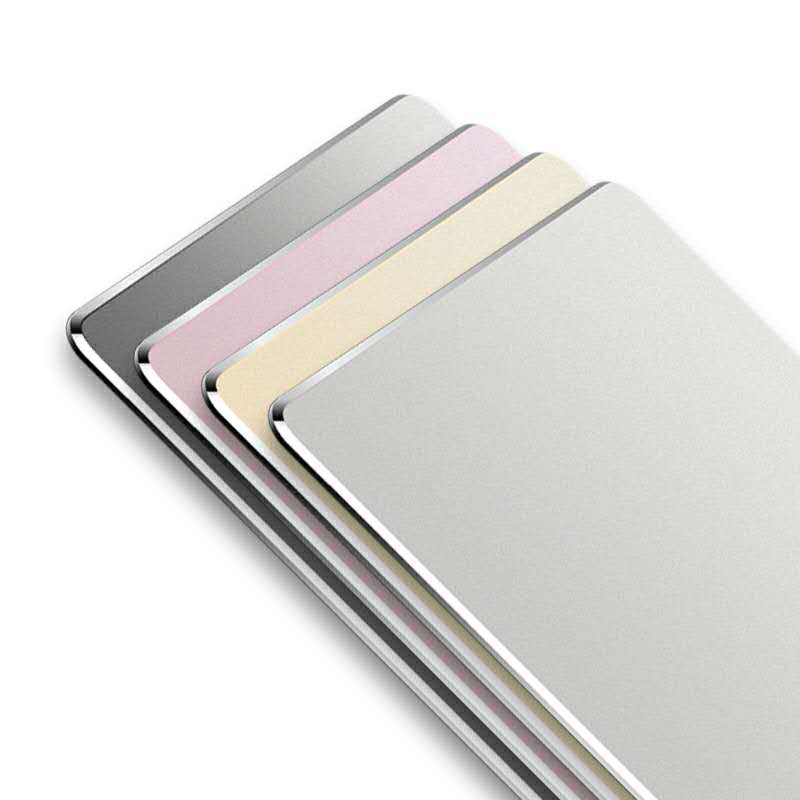 one aluminum mouse pad can use for long time,it will take more than 15-20 years to use,it is easy to clean and your best to choice .